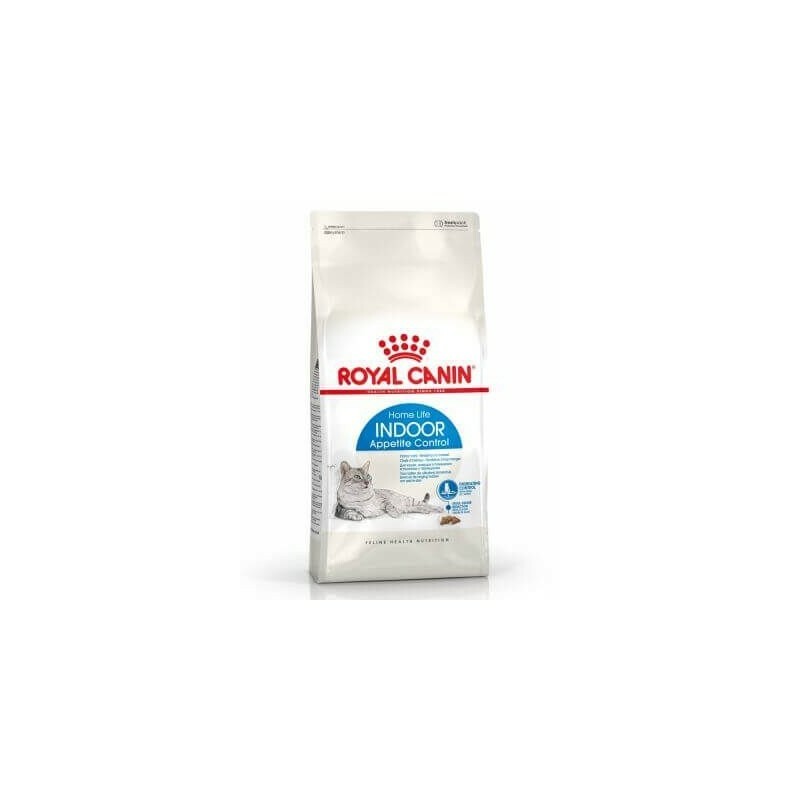 Royal Canin Feline Indoor Appetite Control is a food that is specially formulated for those adult cats who often spend much of their time in the interior of the home, increasing in this way the possibility of having overweight or obesity. Prevents your pet store to eat more food than necessary because of his style of life more sedentary, as it helps to regulate naturally the appetite of your cat. It helps control the bolass hair with a combination of fibres especially added to stimulate intestinal transit and in this way to eliminate the hair swallowed. Reduces the smell of feces, thanks to the high protein digestibility that includes your prescription, that help promote good digestion. 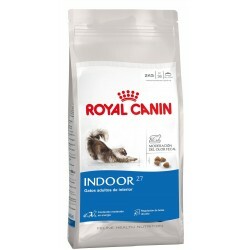 Designed with two kibbles of different, that guarantee a palatabildad high, but that combine fiber and protein while avoiding an intake escesiva of food. 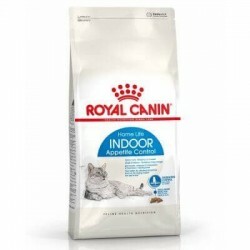 Description: Royal Canin cats Indoor Appetite Control , food specially formulated for aquellosgatos adults often spend much of their time in the interior of the home, increasing in this way the possibility of having overweight or obesity.